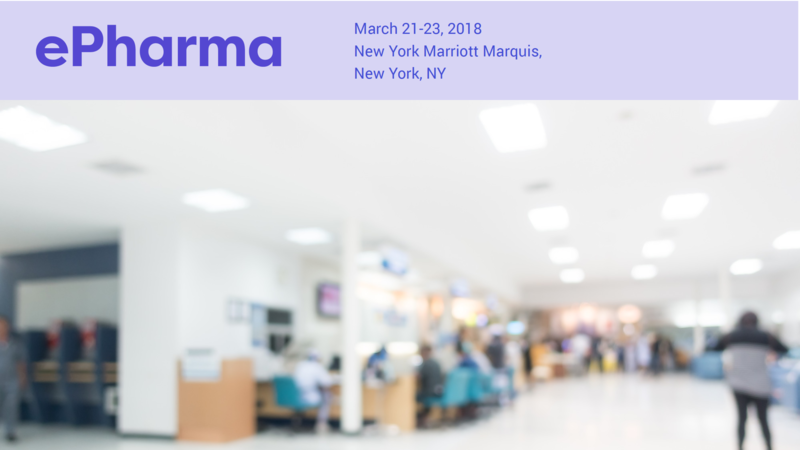 MeaningCloud sponsors the E-pharma 2018 which is taking place in New York, March 21-23. MeaningCloud’s value proposition for the conference can be summarized as AI-based Voice of the Patient analysis for Patient Experience. ePharma 2018 is about patient-centricity and engaging with patients with digital marketing.For pharmaceutical companies, it is vital to understand the feedback that their customers, both current and potential, express through all types of channels and contact points. Text Analytics technologies automatically process and analyze textual content and provide valuable insights, transforming text-based “raw” data into structured, usable information. As of yesterday our Sentiment Analysis API is now available in Portuguese, joining five other languages. This had been a fairly frequent request from our friends in Portuguese-speaking countries. MeaningCloud is excited to be sponsoring the 2016 Sentiment Analysis Symposium, taking place July 12 in New York. Join us there! The Symposium is the first and best conference to address the business value of sentiment, opinion, and emotion in social, online, and enterprise data. 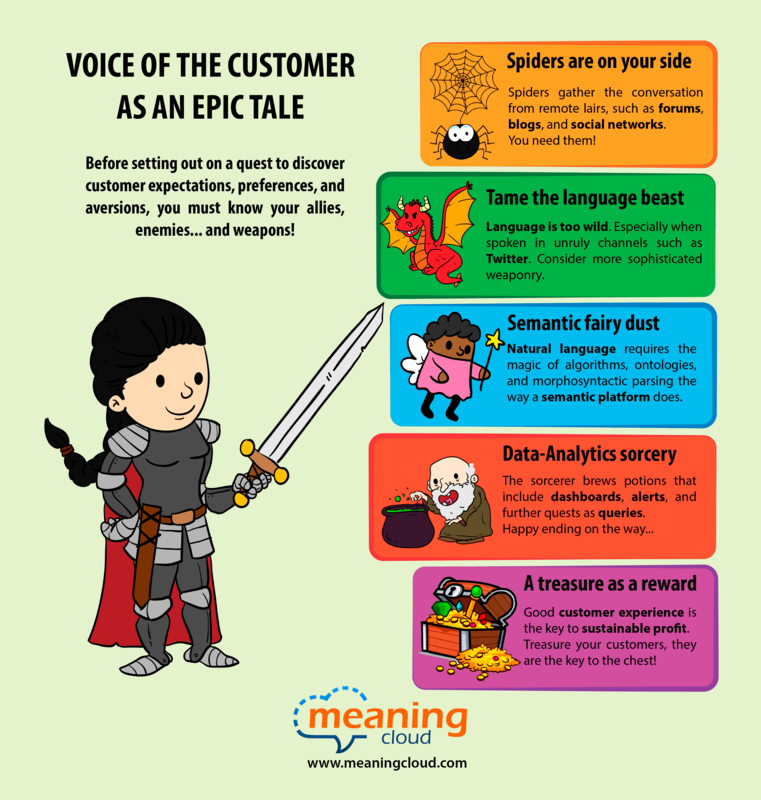 The audience is comprised of business analysts, developers, data scientists, and researchers, applying text, sentiment, and social analytics to a host of business challenges. And the speakers? They represent users like Johnson & Johnson, the Mayo Clinic, and VML, analysts like Forrester Research, and innovative start-ups and established technology players. We will present MeaningCloud’s text and sentiment analysis technology during the symposium program, and you can meet us for a personalized demo in the SAS16 exhibit area or for an informal chat during symposium networking breaks. If you’re up for a deep technical introduction, start your Symposium experience with an optional half-day tutorial — Computing Sentiment, Emotion, and Personality — taught July 11. There’s good reason the Symposium has been going strong since 2010. Come network and learn with some of the best sentiment and social data innovators around. Use the registration code MEANING to save 20% on your ticket — register online here — and we’ll see you in New York! In previous tutorials about Sentiment Analysis and our Excel add-in, we showed you step by step how to carry out a sentiment analysis with an example spreadsheet. In the first tutorial we focused in how to do the analysis, and then we took a look at the global polarity we obtained. In the second tutorial, we showed you how to customize the aspect-based sentiment analysis to detect exactly what you want in a text through the use of user dictionaries. In this tutorial we are going to show you how to adapt the sentiment analysis to your own subdomain using of our brand new sentiment model customization functionality. We are going to continue to use the same example as in the previous tutorials, as well as refer to some of the concepts we explain there, so we recommend to check them out beforehand, specially if you are new to our Excel add-in. You can download here the Excel spreadsheet with the data we are going to use. The data we have been working on are restaurant reviews extracted from Yelp, more specifically reviews on Japanese restaurants in London. In the last tutorial, we saw that some of the results we obtained could be improved. The issue in these cases was that certain expressions do not have the same polarity when we are talking about food or a restaurant than when we are using them in a general context. A clear example of this is the verb ‘share’. It is generally considered something positive, but in restaurant reviews it’s mostly mentioned when people order food to share, which has little to do with the sentiment expressed in the review. This is where the sentiment model customization functionality helps us: it allows us to add our own criteria to the sentiment analysis. Let’s see how to do this! Excel spreadsheets are one of the most extended ways of working with big collections of data. They are very powerful and they are very easy to combine and integrate with a myriad of other tools. Through our Excel Add-in we provide you a way of adding MeaningCloud’s analyses to your work pipeline. It’s very simple and it has the added benefit of not needing to write any code to do it. In this tutorial we are going to show you how to use our Excel Add-in to do sentiment analysis. We are going to do so by analyzing restaurant reviews we’ve extracted from Yelp. 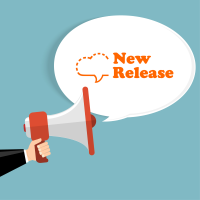 To get started, first you need to register in MeaningCloud (if you haven’t already), and download and install the Excel add-in in your computer. Here you can read a detailed step by step of the process. Once you’ve installed it, a new tab called MeaningCloud should appear when you open Excel. If you click on it, these are the buttons you will see. The first thing you need to do to start using the add-in is to copy your license key and paste it on the corresponding field in the settings menu. You will only have to do this the first time you use the add-in, so if you have already used it, you can skip this step.